"This book was boring. It barely had a plot and was pointless. " 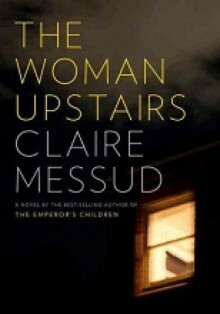 I found this easy to relate to; the 40-something woman is probably a part of each of us... Or is that all 40-something women who are essentially "the woman upstairs".I like how she found redemption at the end of the novel, but frankly, couldn't see all the appeal to the Shahid family she fell for. Slow moving. Repetitive. Boring. Not worth my time to finish it.